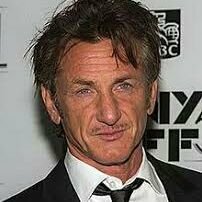 Sean Penn is an American actor who was born on August 17, 1960. Sean Penn's recent filmography includes the movies The Last Face (2017) and The Professor and the Madman (2017). 60 Minutes and Charlie Rose account for some of Sean Penn's recent TV credits. As of 2018, Sean Penn has appeared in about 72 movies. 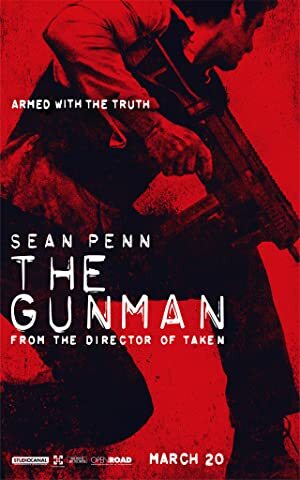 Some of the most recent Sean Penn movies include The Last Face, The Professor and the Madman, and El Chapo & Sean Penn: Bungle in the Jungle. 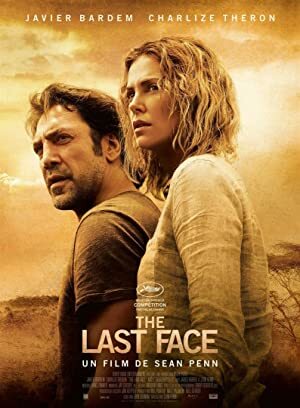 The Last Face was released in 2017. The Professor and the Madman, also released in 2017, featured Sean Penn as Dr. W.C. Minor. 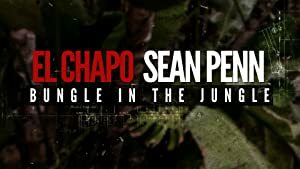 El Chapo & Sean Penn: Bungle in the Jungle was released in 2016. 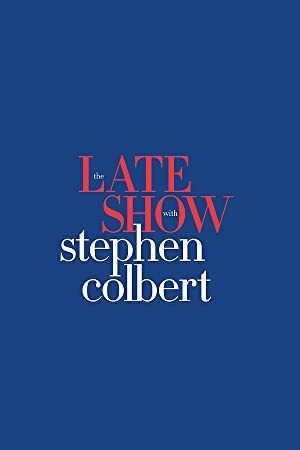 As of 2018, Sean Penn has appeared on about 8 TV shows. 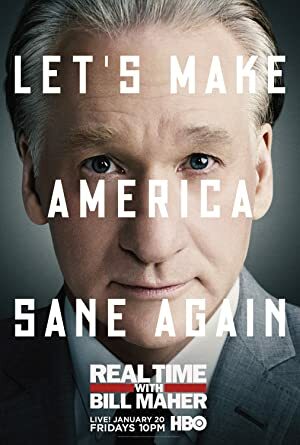 Some of the most recent Sean Penn TV appearances include 60 Minutes, Family Guy, and Real Time With Bill Maher. 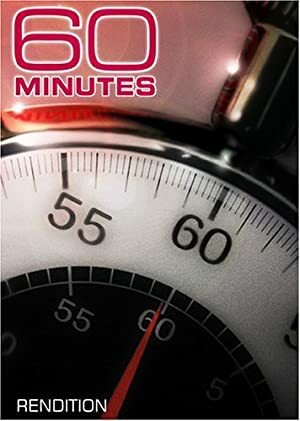 In 2016, Sean Penn appeared on 60 Minutes. 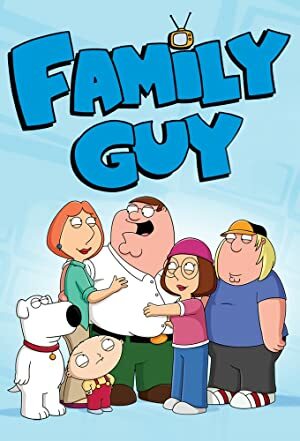 Also in 2016, he voiced a character on Family Guy and again in 2016 he performed on, was a guest on, and was a panelist on Real Time With Bill Maher.